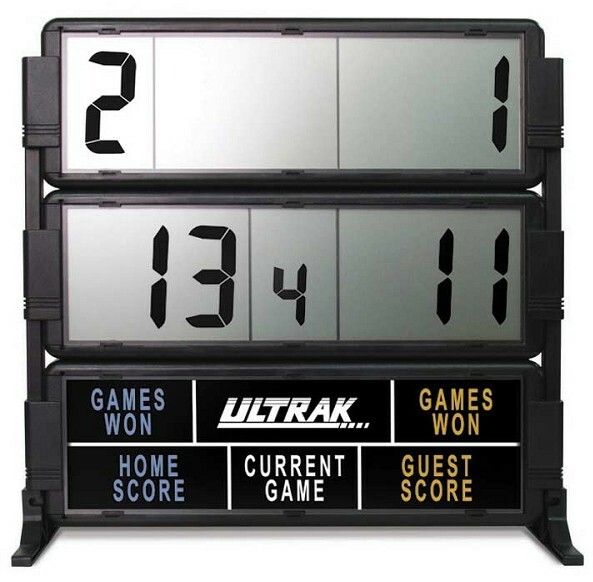 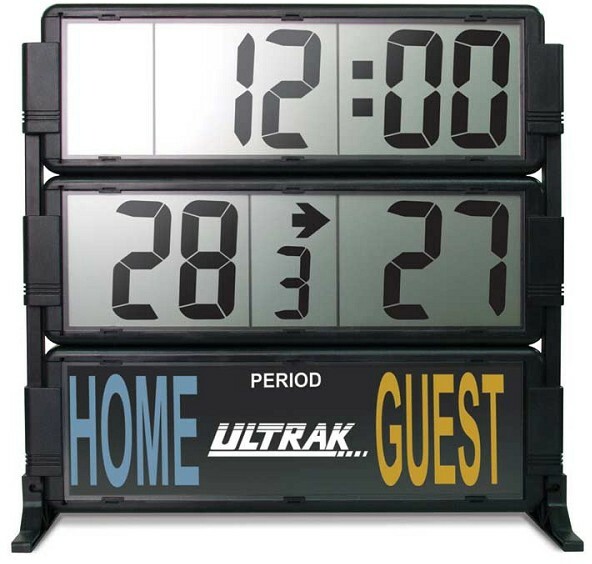 The Ultrak T-300 multi-sport scoreboard and timer scores for two teams up to a maximum score of 199 with large 4" LCD digits that are visible for as far as 150 feet. 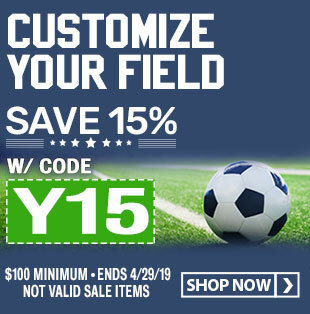 This scoreboard provides the following options: set/point mode for match play; and count up or count down with a time range of 9 hours, 59 minutes and 59 seconds. 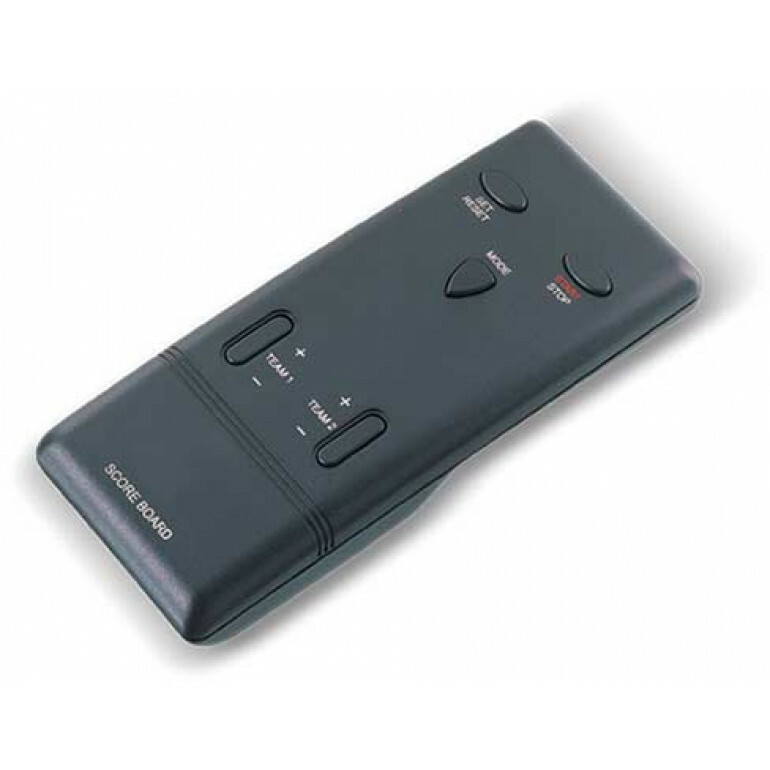 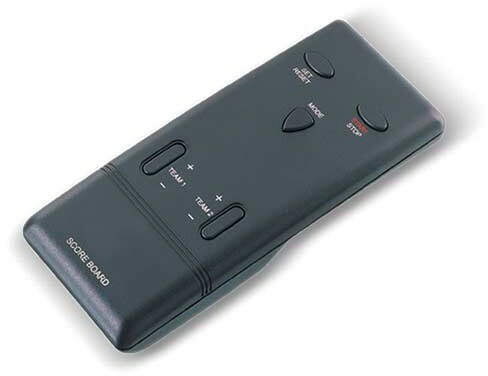 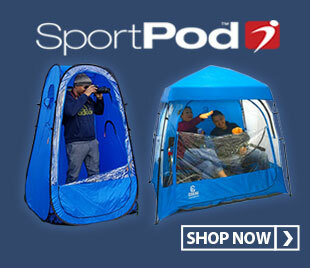 The remote control is powered by either an AC adapter or four D size batteries. 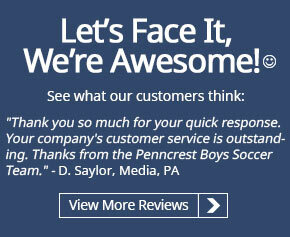 This scoreboard is free standing on floor or table, however, it can also be mounted on the wall.